Type mismatch issue on teechart. Export to Excel have korean issue. TeeChart crashes on canvas drawing. 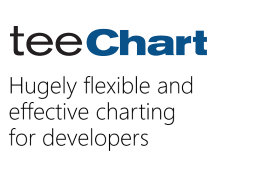 Where can I find TeeChart ActiveX example projects in C++ ? How to migrate from 2015 to 2018 in an easy way? multichart to 1 page pdf export?